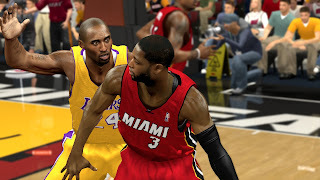 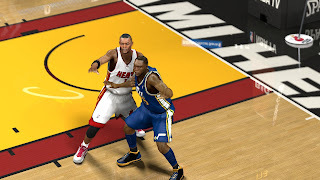 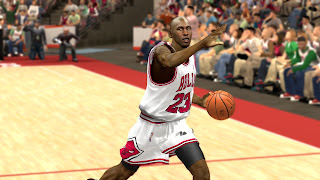 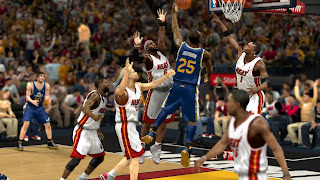 Description: Do you want to play NBA 2K13 PC with graphics like in PS3 and XBOX 360? This patch will overwrite the default NBA 2K13 file. 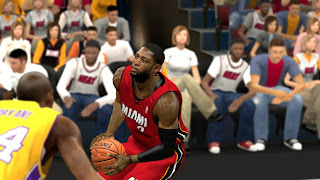 Do not forget to make a backup copy of your original global. 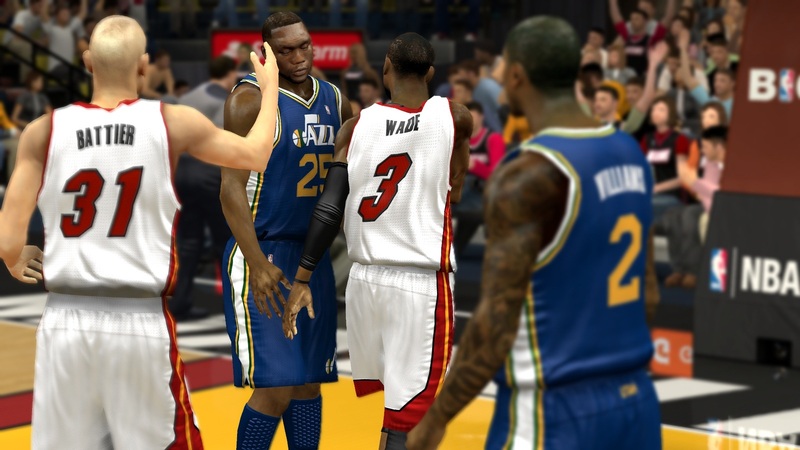 Note: You need a powerful video card in order to achieve this type of graphics in NBA 2K13 PC.